Politicians and NHS bosses are fond of proclaiming that patient safety is their highest concern. But so often that is just empty rhetoric. For too many hospital chiefs and senior Health Service bureaucrats, self-preservation comes before the needs of patients. That reality has been graphically illustrated this week by the disturbing case of Joseph Meirion Thomas, a top cancer surgeon at the internationally renowned Royal Marsden Hospital in London. 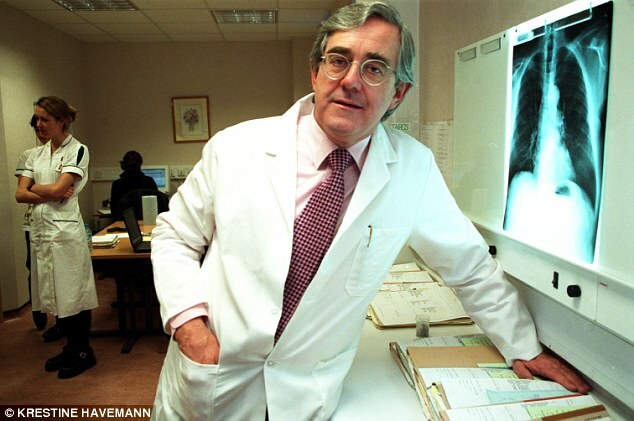 In the eyes of his managers, Mr Thomas committed a serious offence by daring to write a number of newspaper articles about certain problems in the NHS, including the exploitation of the service by health tourists and the inadequacy of GP services. He provocatively argued that many women GPs work part-time in order to juggle childcare, leaving surgeries understaffed, and worried that many GPs, both men and women, were opting out of night and weekend cover. So he was subjected to a campaign of vilification and bullying. Called a ‘disgrace to his profession’ and ‘an evil man’ by some critics, he was accused of undermining ‘working relationships’ within his hospital. The Royal Marsden was even warned by Professor Azeem Majeed, who runs the Department of Primary Care and Public Health at Imperial College London, about the potential loss of patient referrals as a result of Mr Thomas’s actions. He was first put on ‘gardening leave’, then told he could return to his job only if he agreed never to write about the NHS again without the express approval of his management. 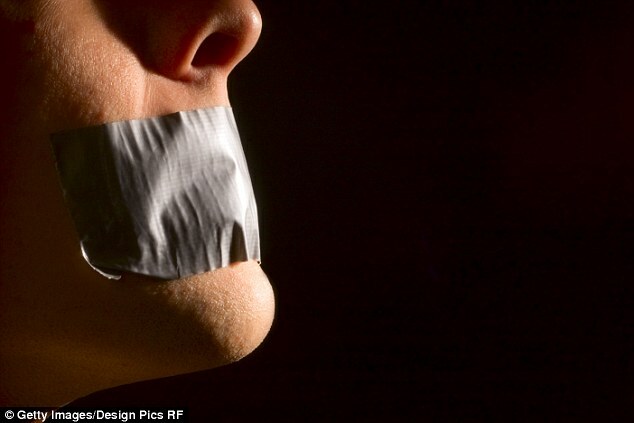 Effectively, he has been given a strict gagging order, even though the Health Secretary Jeremy Hunt recently promised that such orders would be banned. This sorry episode makes a complete mockery of all the Coalition Government’s eager talk about the protection of NHS whistleblowers. Far from adopting a new atmosphere of openness, too many senior NHS executives still want to indulge in silence and cover-up. That was certainly my experience as chief executive of the United Lincolnshire Hospitals. When I told the Department of Health how the politicised obsession with arbitrary targets and waiting times was badly undermining effective patient care, my warnings went unheeded, and I was increasingly harassed by that department. It was a process that culminated in my dismissal in 2010 and a subsequent legal battle for fair treatment. Sadly, this is part of a pattern within the NHS. In May this year, a High Court judge ruled that experienced cardiologist Dr Raj Mattu had been unfairly sacked from his job at Coventry’s Walgrave Hospital after he warned that patients were dying there because of severe over-crowding on the wards. Instead of heeding his concerns, the Coventry Walgrave Trust management embarked on a systematic persecution of Dr Mattu, not only hounding him out of his job but even spending a staggering £10 million of taxpayers’ money in trying to gag and persecute him. Similarly, Peter O’Keefe, a surgeon at the University Hospital of Wales, has been suspended on full pay since 2012, after he warned that a patient had suffered brain damage because of inadequate care. One of my colleagues remarked that I was ‘taken out and shot’ for exposing the disastrous consequences of the relentless focus on targets. And indeed that is what it feels like when you dare to reveal NHS failings. Punishment, not reward, is the usual outcome for whistleblowers. Even Helene Donnelly, a nurse in the Accident and Emergency Department of Stafford Hospital — who was one of the first to reveal the scandalous mismanagement at Mid Staffordshire NHS Foundation Trust — felt compelled to move hospitals because she felt persecuted where she was. What is so bitterly ironic is that the NHS, whose managers constantly wail about lack of financial resources, seems to have plenty of money to mount legal actions and impose gagging orders, often dressed up as ‘confidentiality clauses’, on whistleblowing staff. We see again and again that the impulse to cover up carries more weight than the desire to reform failing hospitals, clinics and working practices. Jeremy Hunt argues that a major change in attitudes is under way. 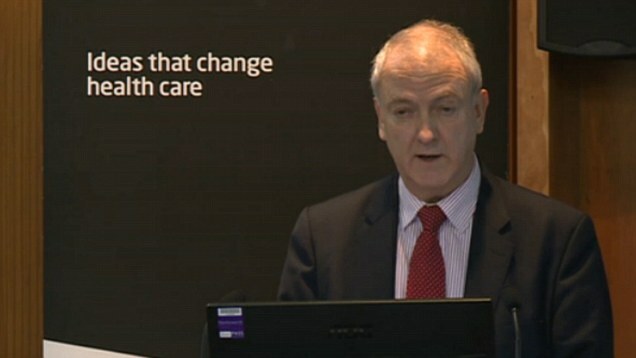 He insists the NHS is becoming more open and more willing to pay attention to the concerns of staff. Last year he promised to end the ‘era of gagging NHS staff’. He has also set up a whistleblowers’ hotline. But I have to say, as a whistleblower myself, I see little significant difference between this brave new world of transparency and the old intimidation and oppression. My sense of cynicism has only been reinforced by the absurd saga of Joseph Meirion Thomas. Mr Hunt, though he may have the best of intentions, still has a major battle to fight before there is proper protection for those trying to safeguard patients. I fear that, even after all these promises, a case like mine could still arise. I had been the chief executive of the United Lincolnshire Trust for four years when, in 2009, I began to see that remorseless pressure from New Labour’s Department of Health to meet non-urgent targets was having a catastrophic impact on frontline patient care. Our facilities were over-run, we were receiving up to 15 per cent more cases than we could handle, and our staff were struggling to cope. As a result, I decided to write a blunt letter to the Department telling them that we could not meet their targets, and that patients’ lives were being put at risk. The Department replied that staff had no choice but to concentrate on the targets. 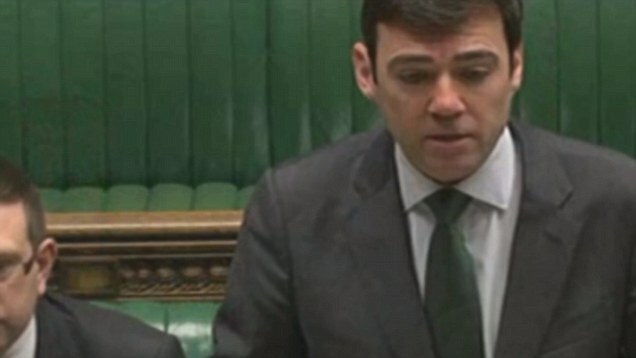 I thought this was ludicrous, and completely against the founding principles of the NHS, and I wrote of my deepening concerns to the then Labour Health Secretary Andy Burnham and the Chief Executive of the NHS, Sir David Nicholson. In my letter to the latter, I asked to be given protection as a whistleblower. But far from being provided with any protection, I found the fire of the NHS top brass turned in my direction. Subjected to remorseless bullying, I was eventually dismissed on a bizarre, trumped-up charge of having sworn at a meeting, which witnesses said never happened. I was forced to fight a two-year battle against this dismissal, spending £100,000 in legal fees and putting my home and the livelihood of my family at risk. Then, on the eve of a hearing at an Employment Tribunal, the Department of Health suddenly made me an offer of £325,000, plus the payment of all my fees and expenses, to settle the case. With my costs mounting, I was in no position to reject this. There was, of course, a sting in the tail: a gagging order or ‘confidentiality clause’ which stipulated that I could not speak to the media about my case. In 2013, however, the growing scandal over the abuse of NHS whistleblowers compelled me to speak out — even if this put my settlement at risk. When I first spoke to this paper in February 2013 about NHS gagging orders, the Department of Health threatened to sue me. What still saddens me is the thought that I lost a job I loved simply for daring to challenge the failing NHS bureaucracy. The destructive, self-serving mindset has to end. Any organisation that genuinely wants to improve must constantly scrutinise itself and listen to internal critics, rather than indulge in hollow propaganda and organised bullying. Jeremy Hunt is obviously full of good intentions — but he has to act on them. He should speak out on the Thomas case if we are to believe he supports the right of healthcare workers’ to speak freely without fear. Right now the NHS doesn’t support free speech. That’s bad for staff — but it can be fatal for patients. Brave men like Joseph Meirion Thomas can perform a vital, even life-saving, public service. They deserve to be cherished, not punished and gagged. JULIE BAILEY: Though she didn’t work for the NHS, her campaign for justice made a huge impact after her mother Bella died in dreadful circumstances at the Mid Staffordshire NHS Trust, where up to 1,200 patients died needlessly between 2005 and 2009. 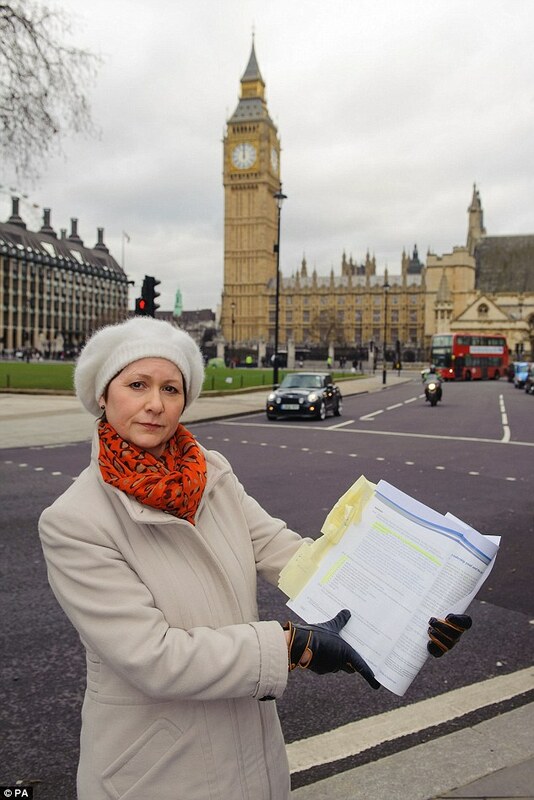 Mrs Bailey was awarded a CBE after her role in exposing the failings at the hospital, but she was driven from her home by furious local opponents — some of whom worked at the hospital — and forced to move away. Her mother’s grave was even desecrated. Mrs Bailey set up the campaign group Cure The NHS on behalf of patients, wrote a book about her fight to uncover the truth and has since been named as the second most powerful woman in Britain by the Independent and in the BBC Woman’s Hour power list 2014. 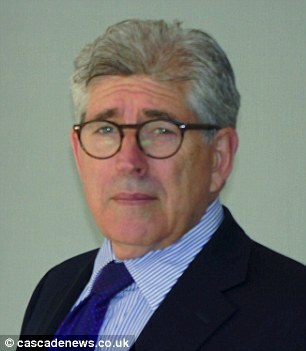 DR KEVIN BEATT: Renowned heart surgeon sacked after he complained of being ordered to cover up the death of a 63-year-old patient, and of staffing shortages, ‘appalling’ equipment and workplace bullying. 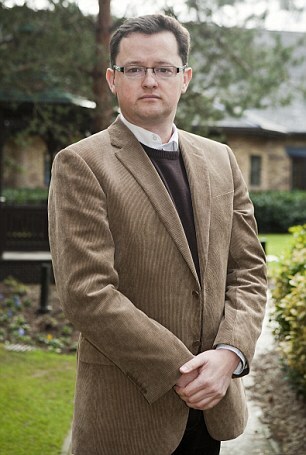 He recently won his case against Croydon University Hospital, in South-East London. In a damning ruling, employment judge Gill Sage said health chiefs had waged a campaign to destroy his career and had ‘embellished’ facts and given ‘inconsistent’, ‘unreliable’ and ‘factually incorrect’ evidence. He is still in limbo, and revealed yesterday the hospital was using taxpayers’ money to appeal against the judgment. 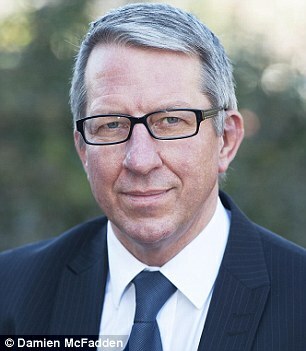 JOHN MARCHANT: Blew the whistle on vulnerable patients being restrained against their will. The former head of security at Dudley Group of Hospitals NHS Foundation Trust, West Midlands, revealed how security staff were being ordered to restrain patients when all they wanted was to walk around a ward or chat with fellow patients. The Dudley Group denied his claims, but admitted staff had raised concerns. Mr Marchant was made redundant after ten years in the job. DAVID ORE: A colleague of Mr Marchant, Mr Ore was an NHS manager sacked from Dudley Group hospitals after telling bosses that children and vulnerable adults were being abused. He said they were routinely restrained and shut away in cubicles for up to 12 hours with no food or drink. It is understood he has reached a settlement, but will not be getting his job back. SANDRA HAYNES-KIRKBRIGHT: An employee helping to compile hospital death rates when she claimed bosses at Royal Wolverhampton Hospital were fiddling figures. She was suspended and received a letter saying she could be sacked. 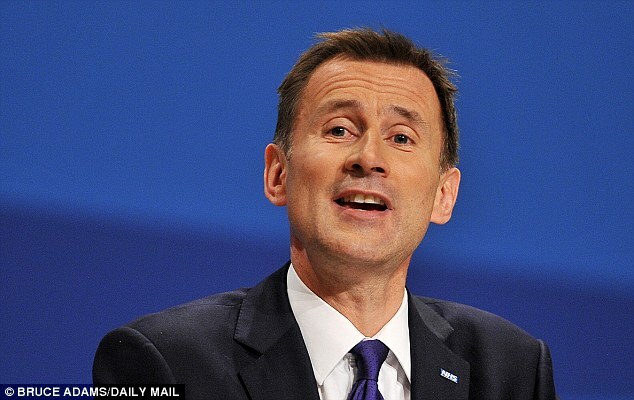 After the Mail drew attention to her case, Jeremy Hunt said he would ensure all action against her was frozen. She said yesterday that the investigation was still going on. SHIBAN AHMED: Paediatric surgeon suspended by Alder Hey in Liverpool since 2009 and wrongly accused of being ‘suicidal’ after warning that five patients had died needlessly. He had attempted to blow the whistle on the ‘barbaric and amateurish’ circumcisions of boys aged six to ten at the hands of poorly trained GPs. He flagged up the issue to the patient safety regulator, but ended up facing disciplinary action. He is being referred to the General Medical Council, which has the power to strike him from the medical register.